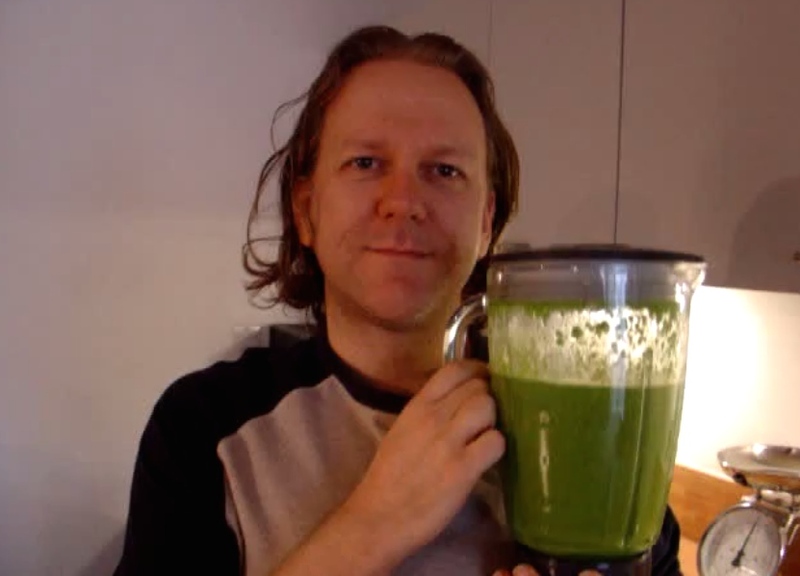 If you’re wondering about going raw for a period of time, check out my video blog recording of 30 days on the diet. I recorded the experience in 2008. It was great. I felt great. I would do it again. But it’s not really something I could do all the time. These days I am leaning more towards the paleo diet, which combines aspects of raw with a wider range of foods.